From May 10, 2017 to May 26, 2017, enter coupon code “spring” at your shopping cart page to save $5. May is the season for tea farmers to harvest the fresh tea leaves. From May, the 2017 spring teas around our country are available one after another. 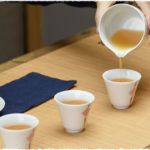 In order to let more tea lovers enjoy different flavors of spring teas, now Teavivre have a promotion. 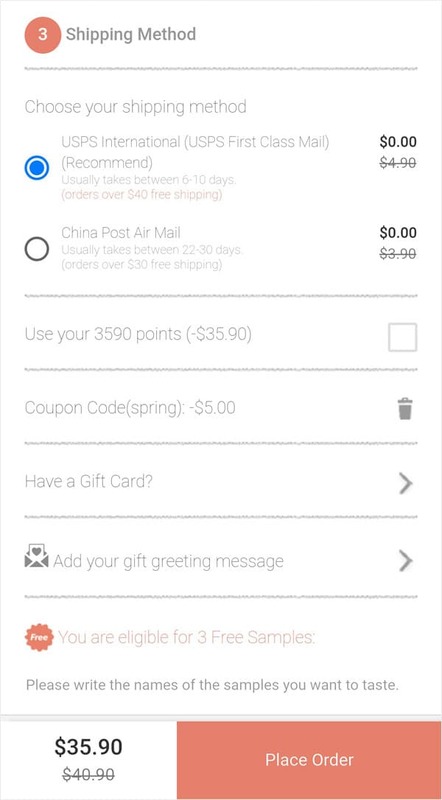 During May 10 to May 26, the total amount of orders from Teavivre mobile site reaches $40, you can enter the coupon code – “spring” at the shopping cart page and then you can enjoy the $5 discount. If your order is less than $40 after you save $5, you can still enjoy the “Free Shipping for Orders over $40” activity. 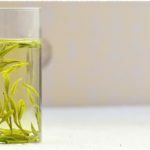 You can purchase more tea samples with the $5, what’s more, you can leave the message about the 3 free tea samples’ names that you want to try at the Checkout Page and then we will add them into your order. 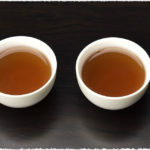 Hope you try more different flavors of teas to find your favorite tea.